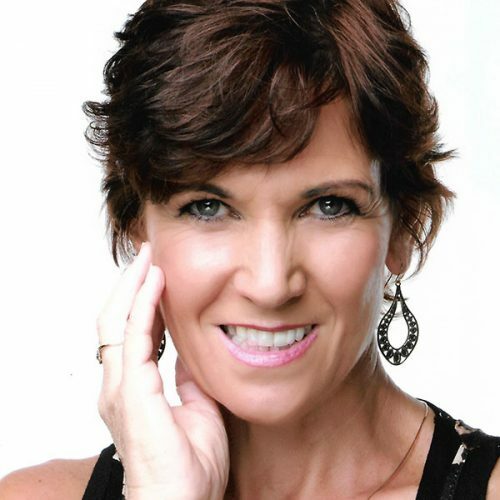 Debi has been teaching Aqua for 23 years in South Africa and Australia. Her appetite to learn more led to her qualifying in Zumba, Aqua Zumba, Gymstick H2O, Gymstick Muscle and Acquapole®. Debi has both national and international presenter experience.